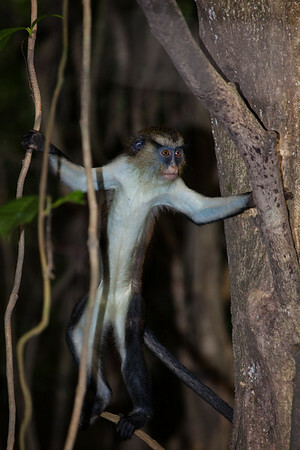 Monkey from the Lekki Conservation Center, Lagos, Nigeria. 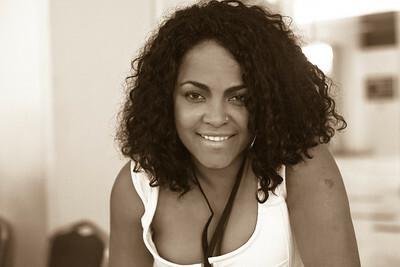 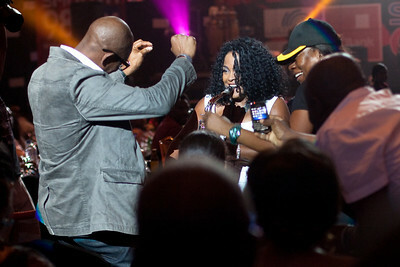 Pamela Williams (American saxo) in concert at Eko Hotel, Lagos, Nigeria. 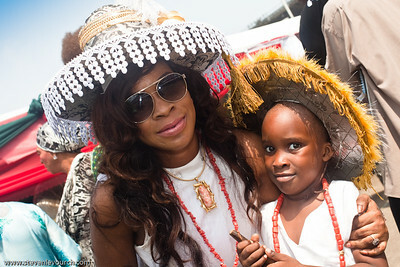 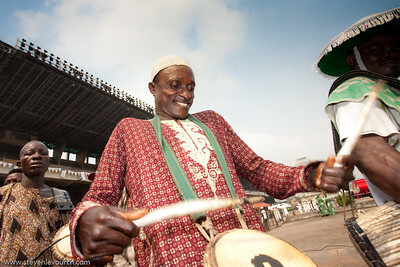 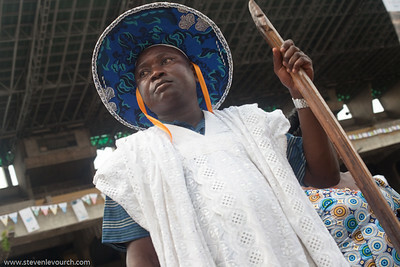 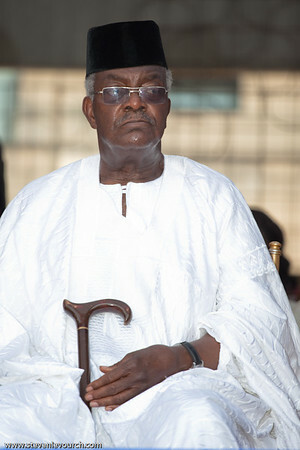 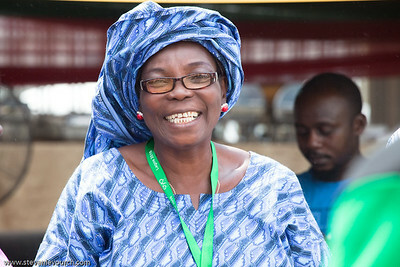 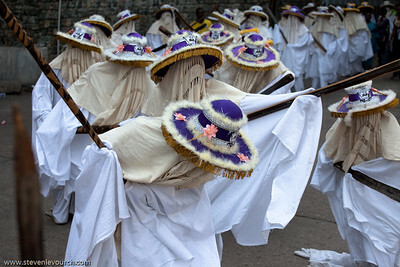 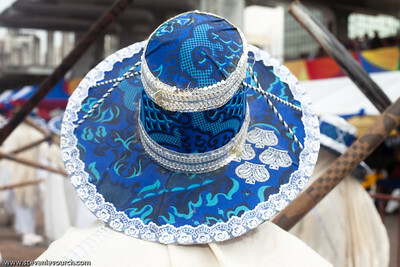 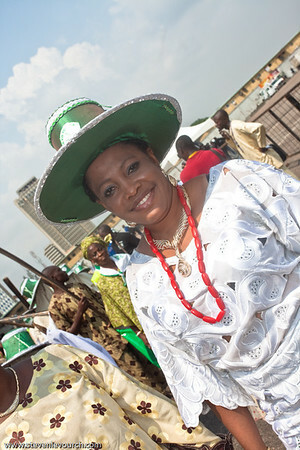 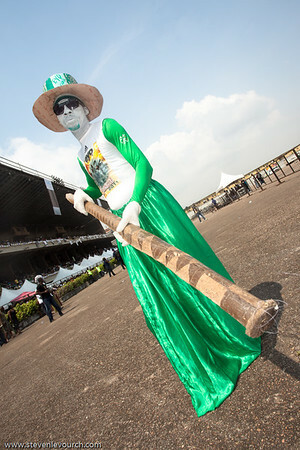 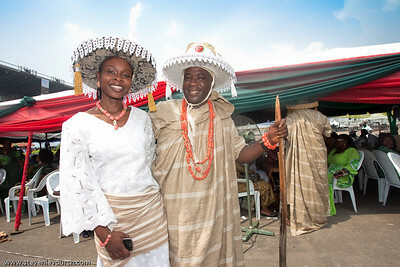 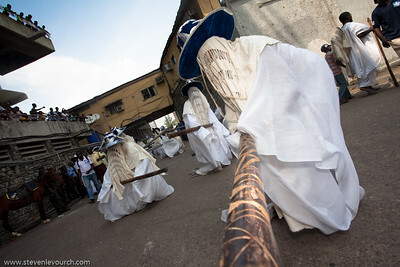 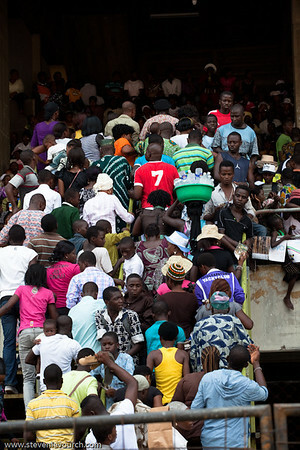 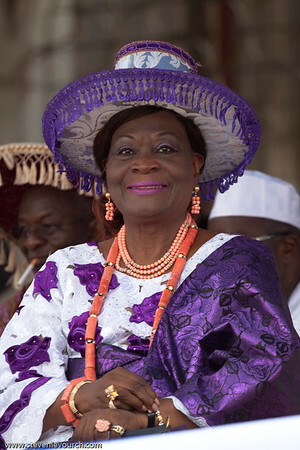 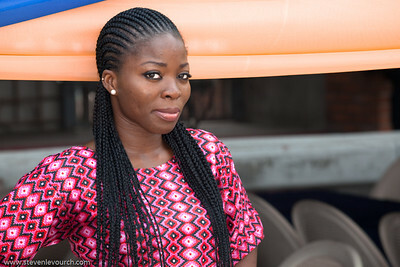 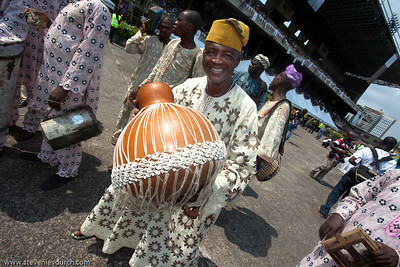 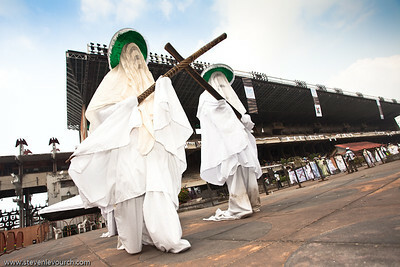 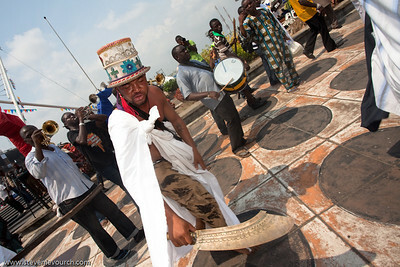 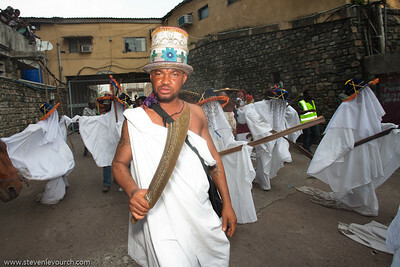 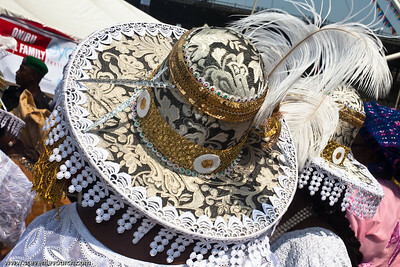 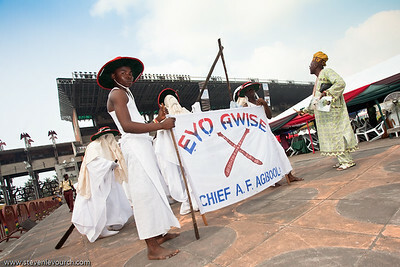 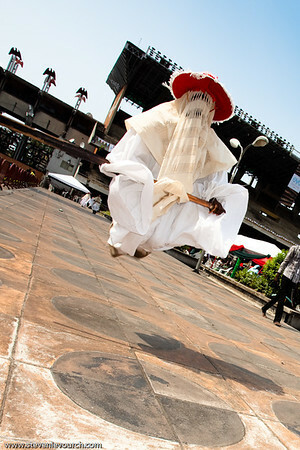 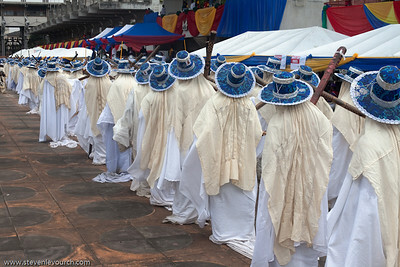 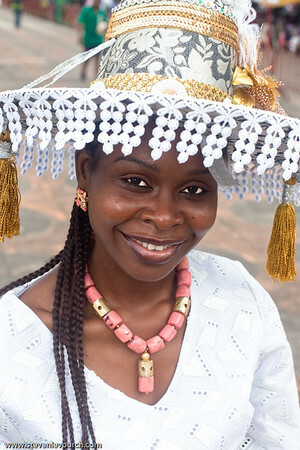 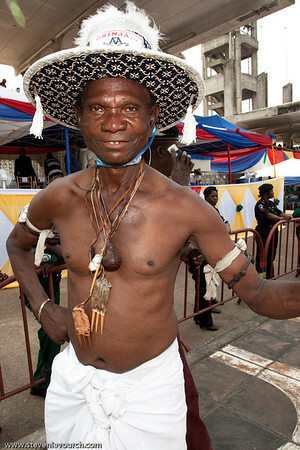 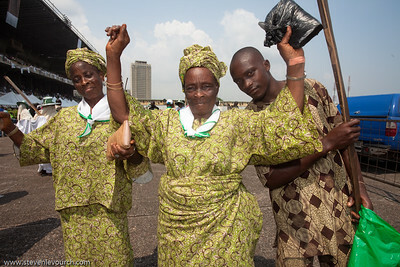 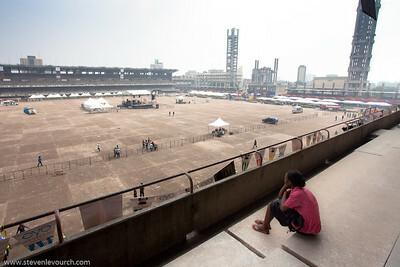 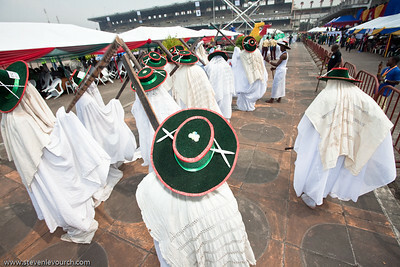 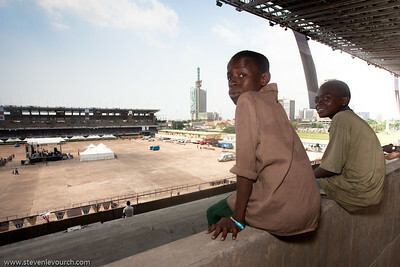 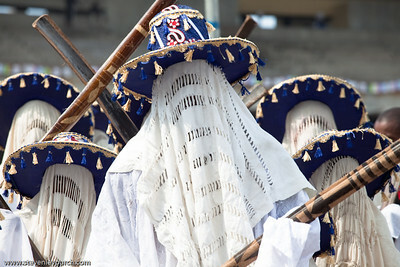 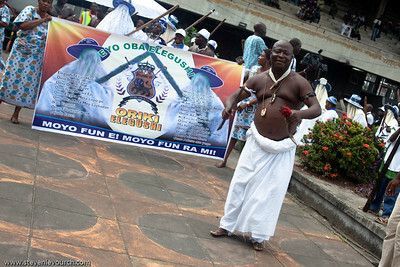 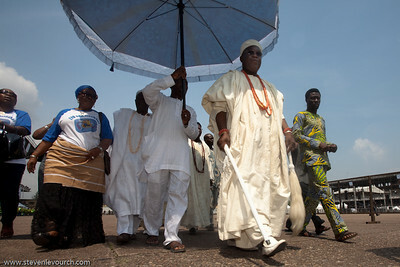 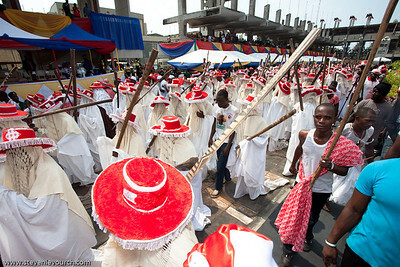 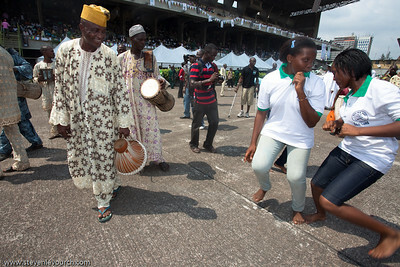 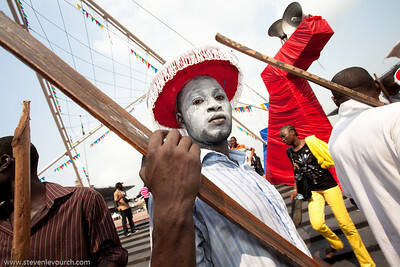 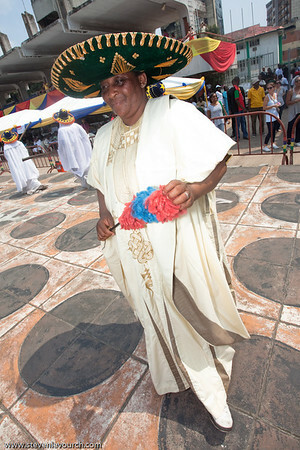 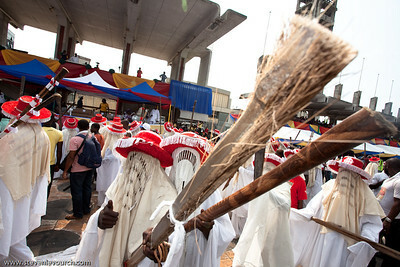 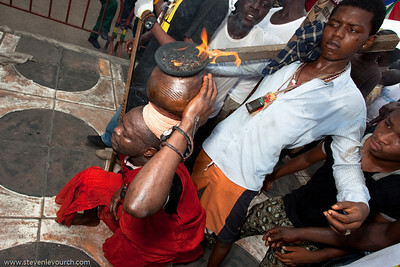 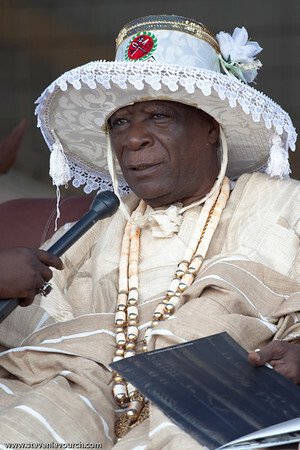 Eyo festival, Tafawa Balewa Square, Lagos, Nigeria. 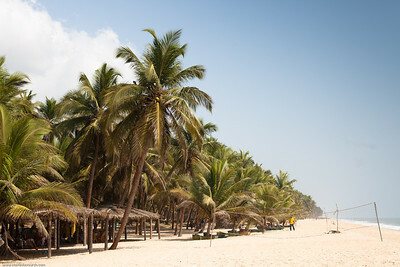 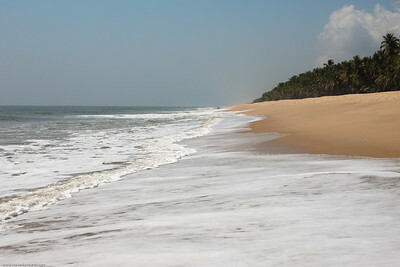 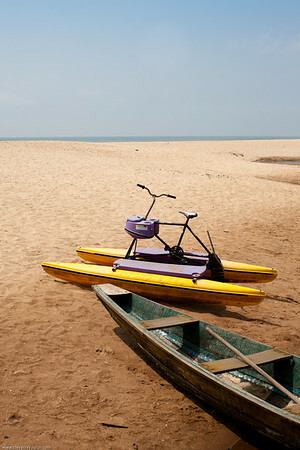 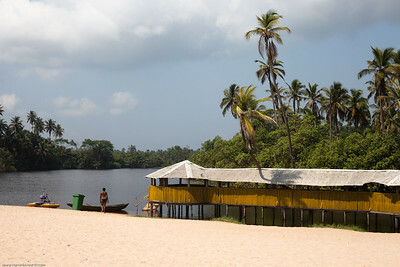 Tropicana beach, 60 km from Lagos, Nigeria. 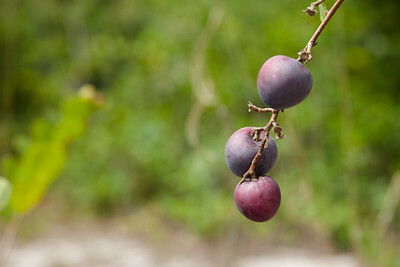 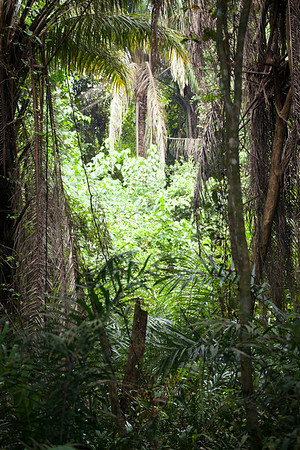 Lekki Conservation Center, Lagos, Nigeria. 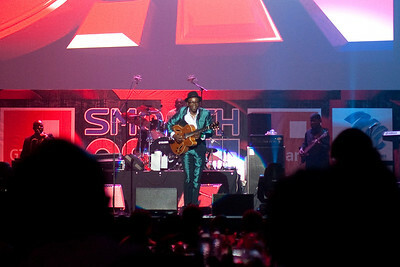 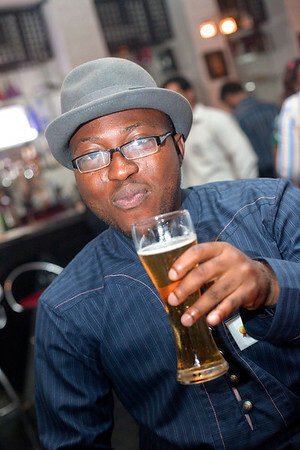 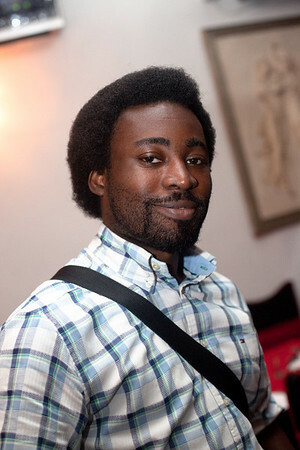 Jimmy Dludlu (South African singer) in concert at Eko Hotel, Lagos, Nigeria. 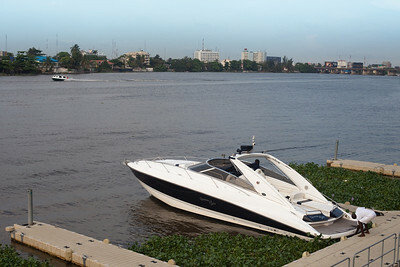 Laguna from Victoria Island with a view over Ikoyi island, Lagos, Nigeria. 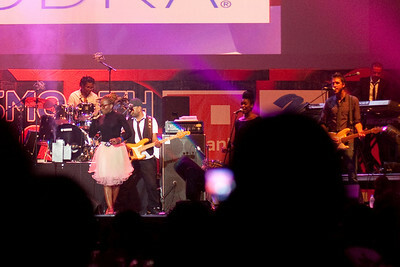 Asa (Nigerian singer) in concert at Eko Hotel, Lagos, Nigeria. 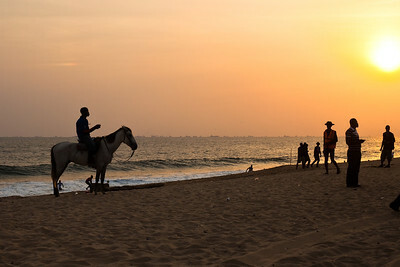 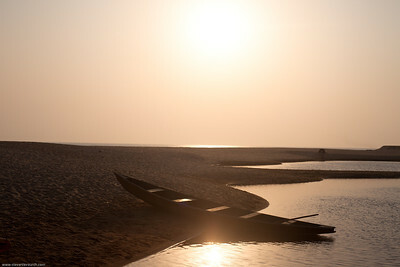 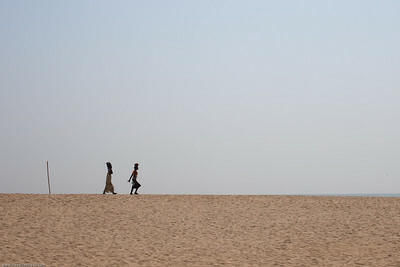 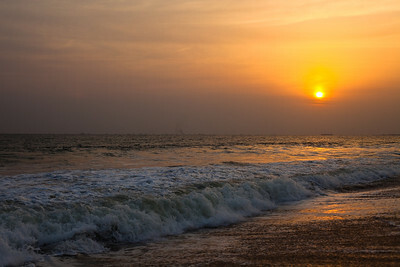 Elegushi beach, Lekki, Lagos, Nigeria. 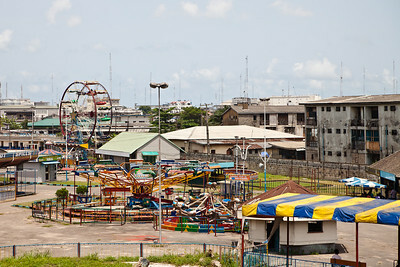 Recreational park, Apapa, Lagos, Nigeria. 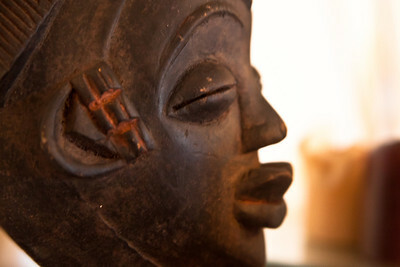 Detail from a wooden statue, Lagos, Nigeria. 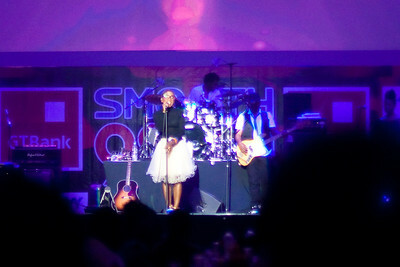 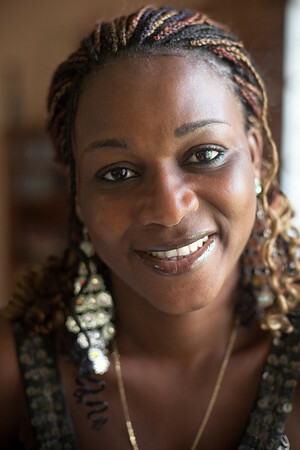 Pamella Williams (American saxo) in concert at Eko Hotel, Lagos, Nigeria. 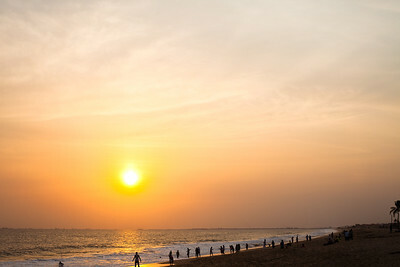 Lovely collections you have got. 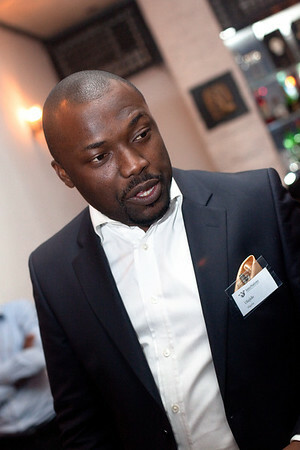 wish you all the best in your endeavour. 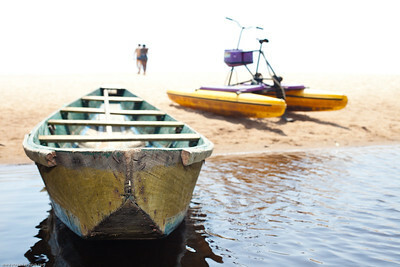 Dear Steven, You are indeed in love with photography. 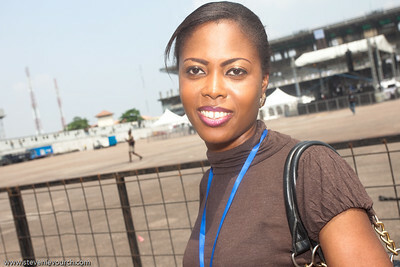 Please keep me in your recipients address.